The Dermapen has revolutionised micro skin needling, making it easier, safer and less painful to get maximum results. The results are more extraordinary, longer lasting and treatment time is faster, making this a top choice for anyone looking to achieve younger, smoother skin. 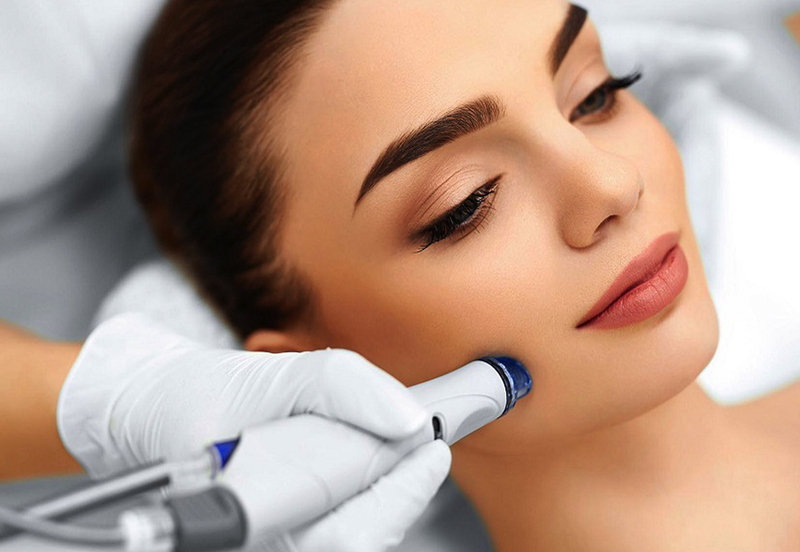 Dermapen™ for acne scarring can achieve almost similar results as any ablative treatments such as fractional laser, IPL, laser resurfacing and chemical peels, without the downtime. 6 treatments are required at an interval of 6 weeks apart.